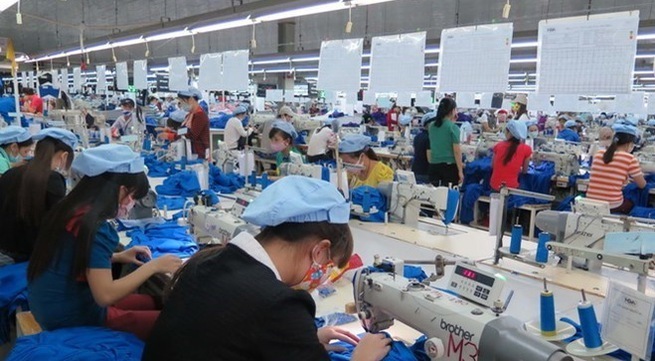 VTV.vn - The Vietnam Textile and Apparel Association (VITAS) has set the industry’s export turnover target this year at US$ 40 billion, a 10.8 percent year-on-year increase from 2018. Chairman of VITAS Vu Duc Giang said the signs for orders for 2019 were also very positive. 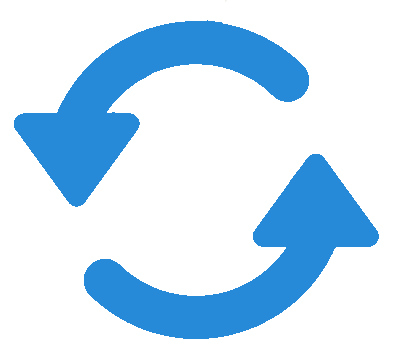 Many businesses already had orders for the first six months of this year and even the whole year. “The sector has gradually completed the supply chain thanks to increasing flow of capital invested in the textile and dyeing industry, making its products more competitive,” said Chairman Giang.